Here is my cutie all ready for football practice! But for now, here is a SOS-sketch inspired page! 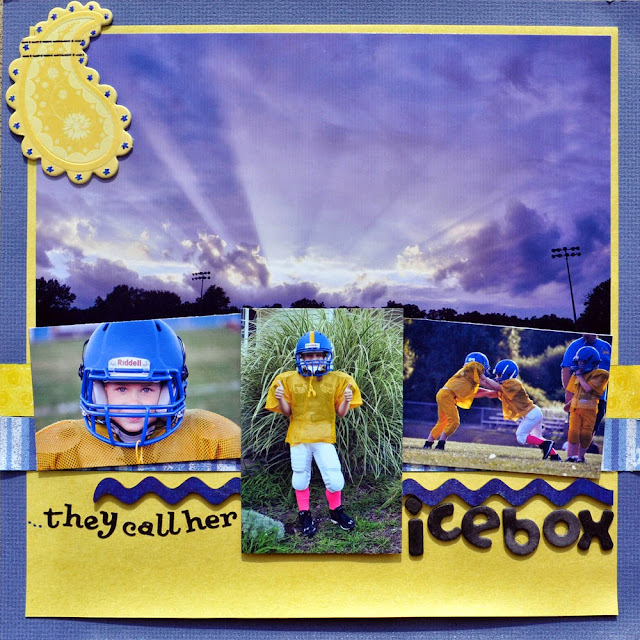 They Call Her Icebox by Lindsey Krauss. 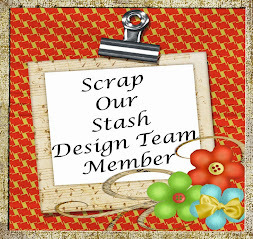 Supplies: Paper: Junkitz, Crate Paper, Inc.; Cardstock: Bazzill, other; Stickers: Making Memories; Chipboard: Heidi Swapp, Twiddleybitz, Best Creation, Inc.; Markers: Sharpie; Ink: Staz-On, Marcella By K; Mist: Tattered Angels; Rub-ons: DCWV; Sketch: Rochelle Spears for Scrap Our Stash. 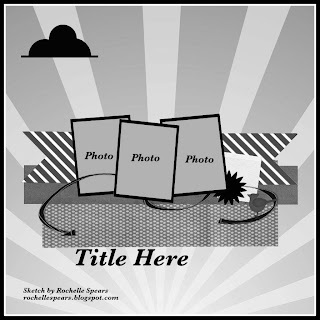 Wow, I love how you used the sun rays in the photo as your sunburst element! Awesome job! Creative Thursday ~ lil lady liberty at SOS!